Smartphones have become a necessity in the modern day life and. People always take extreme care of their smartphones because they are pretty expensive. Most of the people have insurance their Android phone. However, for all those users, who don’t have insurance of the Android phone, you can find your lost Android Phone using the built-in Android Device Manager and the third-party applications on the Google Play Store. Before you continue, keep in mind that if someone erases your data from the smartphone, you will not be able to locate that person, however, you can check out the last location of your Android device. 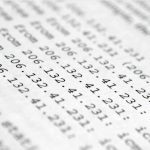 Some third-party applications have many fantastic features and these applications will send a text message to your number whenever someone will try to change the sim card. Here’s the detailed guide on how you can find your lost Android Phone. This is the official method offered by the Google and it works like Find My iPhone on the iPhone. The feature is embedded right into the latest version of Android OS and can be revealed by navigating to the Settings of your Android Device. 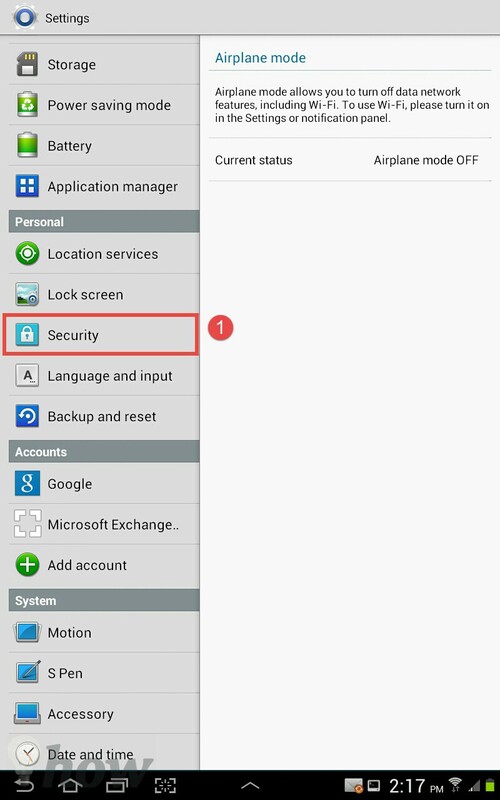 Go to the Settings on your Android Phone and click on the Security. In the screenshot posted below, we have used an Android tablet. 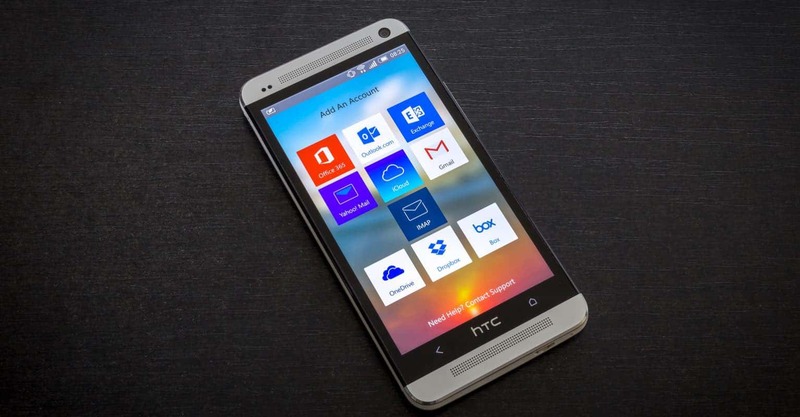 However, this feature will work in the same way on both Android Phones and Tablets. On the next screen, tap on the Device Administrators. 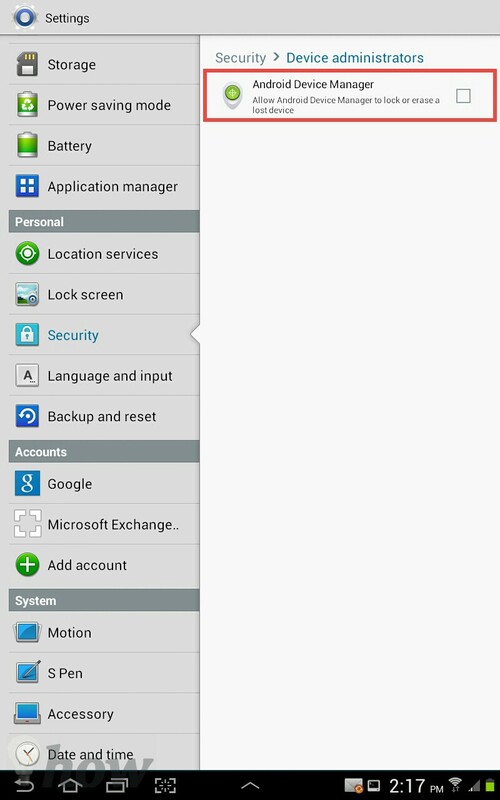 Now, you will see an option Android Device Manage, enable it. It will also show a pop-up on the screen. 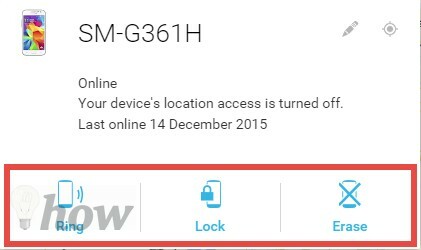 Click OK and Android device manager will be activated on your Android device. That’s it! You have setup the Android Device Manager on your Android Phone successfully. 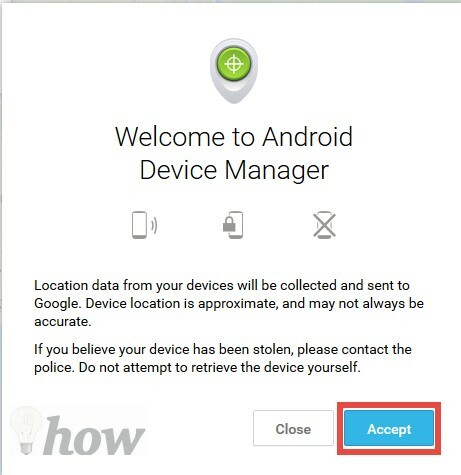 In case to test it or if you have lost your Android device, go to https://www.google.com/android/devicemanager and on the first page, it will ask you to log in with your Gmail account and password. Once you have logged in to your Gmail account, it will show you a notification on the screen. This notification is about collecting the location of your Smartphone, and it will be sent to the Google. Once you have read it, please Click on Accept to move forward. 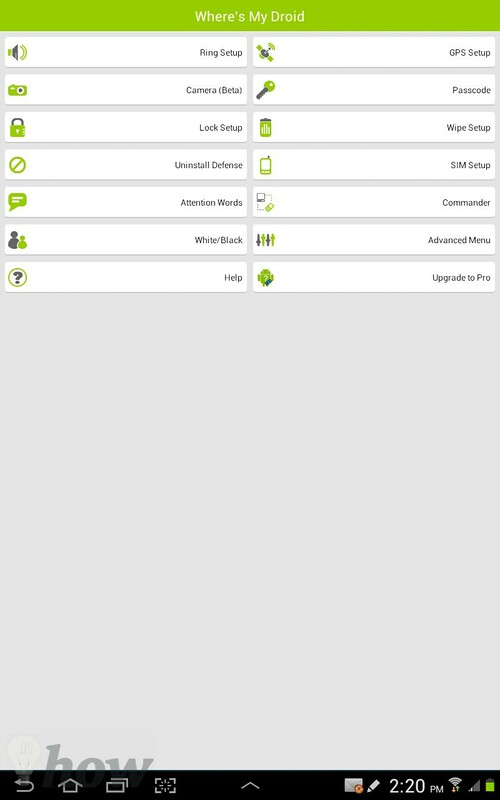 Your Android Device will be shown in the top-left corner, and you will have three different options to manage the device. The first option is the Ring, when you will click on that button, your Android Device will start ringing and ringing will not turn off until you press buttons on your Android device. The second option is Lock when to click on that; it will lock your device so that no one can use it. The last option is Erase; if you have lost your Android phone in a public place and you can’t find it, the last option is the Erase button which will remove all data from your Android device. Remember this method will only work if your Android device has an active internet connection; Wi-Fi or the data connection. If you don’t like the Android device manager feature or have an Android device with an older version, you can try out the third party applications from the Play store. 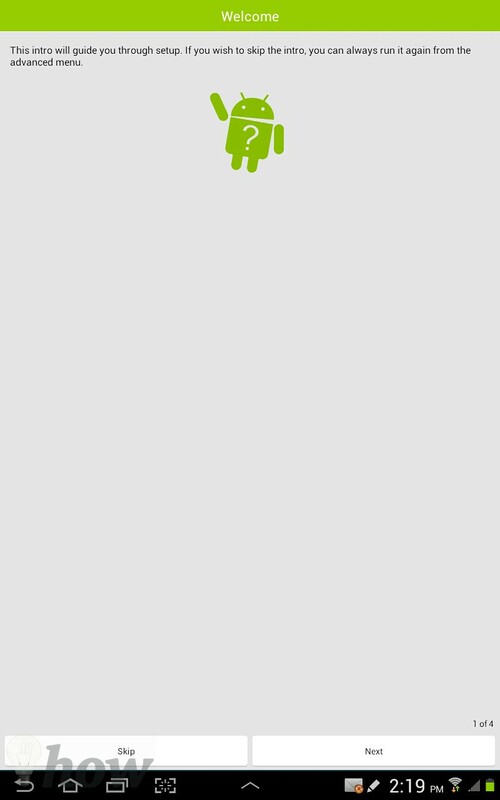 One of the best application on the Play Store is “Where’s My Droid”. Go to Play store on your Android device and search for it. 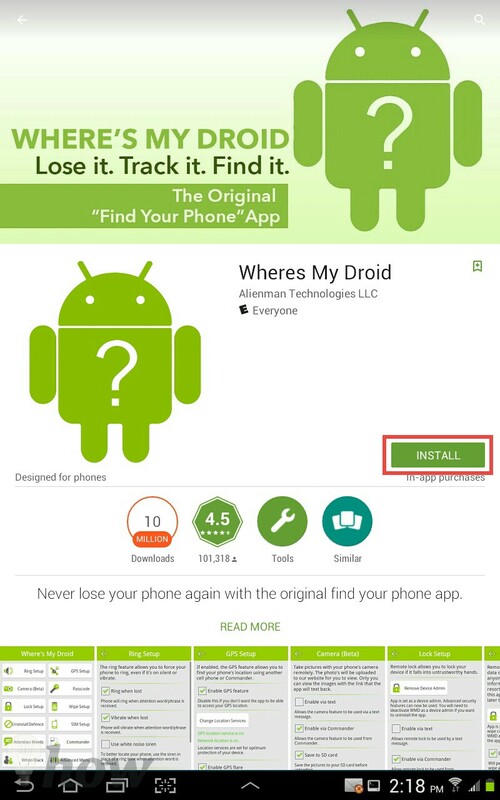 After installation, launch this application on your Android device and it will show you the steps to set up the Where’s My Droid on your Android Phone. On the main screen of the application, you can setup for different options such as enable the ring system, use the camera feature, Activate Passcode and to do all this you will need to make an account on your Android Phone. All in all, it is a perfect app to track the lost Android Phone. Which method did you like better? Let us know in the comments section below.